Robert Heinlein was one of the most important American science fiction authors of the 20th Century. 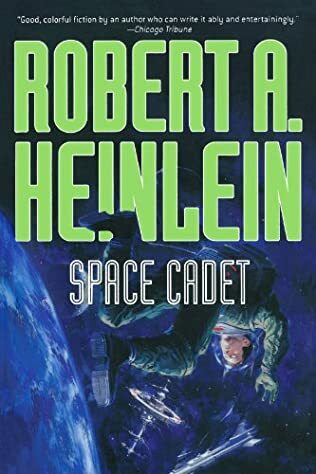 Reading the Robert Heinlein books in order means picking up lots of his standalone novels, as well as his Future History short story collection. 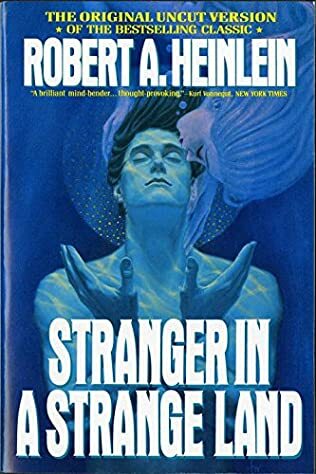 Some of the best Robert Heinlein books include Starship Troopers, Stranger in a Strange Land, and The Moon is a Harsh Mistress. However, the entire Robert Heinlein book list is given below for his numerous sci-fi works written between 1907-1988. It includes the order to read the Robert Heinlein Future History main adult books and juvenile books. Born in 1907 Butler, Missouri, Robert A. Heinlein moved with his family soon after his birth to Kansas City, Missouri, where he spent a large part of his childhood. He had a great love for sci-fi from a very young age. He was often seen in the Kansas City Public Library reading books until late in the day. 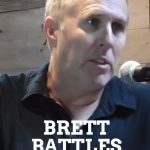 At some point, at around the age of 16, he said that he had so far read everything published in the sci-fi genre that he could find. His hometown of Kansas City would feature prominently in some of the Robert Heinlein books, including Time Enough for Love, as it had a great impact on his writing style and type of stories he would craft later on in life. He went to the Central High School in Kansas City, Missouri, from where he graduated at the age of 17. Next, he attended the U.S. Naval Academy in Annapolis, Maryland, from where he graduated in 1929 with a degree in naval engineering, following which he continued working as an officer in the navy. 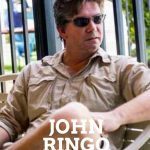 He spent a lot of time aboard the USS Lexington, working as a radio communications officer. During this time he was briefly married to Elinor Curry, and after his divorce, in 1932 he married Leslyn MacDonald. Two years later, in 1934, he left the Navy due to having a weakened immune system after contracting tuberculosis and being seasick all the time. Following his discharge from the Navy, Heinlein enrolled at the UCLA where he attended a few classes on mathematics and physics. He didn’t continue his studies for very long since he decided that he wanted to play in the political arena. 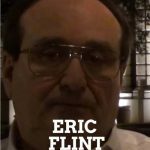 During those years he also held various jobs in the real estate and silver mining business. 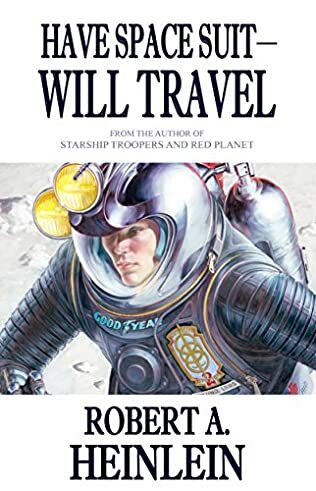 He did have some money from his time in the Navy, however, the money was not nearly enough, and he had a mortgage to pay off, so Robert Heinlein decided to become an author. The Robert Heinlein bibliography includes several standalone novels and his Future History novella book series. 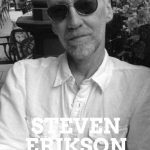 His first written work was a short story called Life-Line, which was published in the Astounding Science Fiction magazine. Soon he wrote several other stories that he sold to the same magazine. In 1942, he worked at the Philadelphia Naval Shipyard in Pennsylvania as an aeronautical engineer. While being there, he also fellow sci-fi writers Isaac Asimov and L. Sprague de Camp to work along with him at the same base. 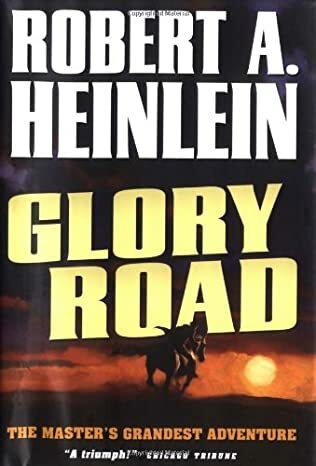 A few years after the end of WWII, Heinlein continued writing science-fiction short stories and started writing young adult novels. In the meantime, he divorced his second wife who had become an alcoholic, and he married Virginia “Ginny” Gerstenfeld, whom he met while working at the shipyard. She was a fellow chemical engineer. 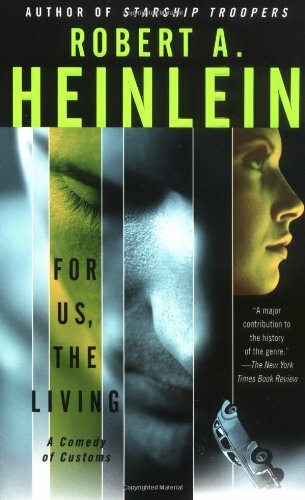 Virginia would become Heinlein’s last wife, who would stand by him until the moment he would pass away. In 1959 Robert Heinlein received his first Hugo Award for his short story Double Star. 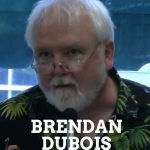 Just one year later, his best-known work to date, Starship Troopers would get awarded another Hugo Award. Robert Heinlein continued writing books with several interruptions due to severe health issues. 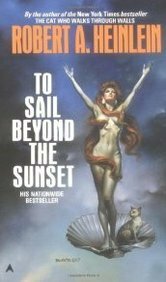 The last Robert Heinlein book, To Sail Beyond the Sunset, was published on his birthday in 1987, a date which was just a few short months before he died. Some books have also been published posthumously. 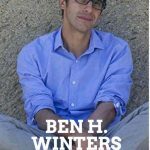 The author is credited with bringing the science fiction genre to a fresh perspective and a new standard. 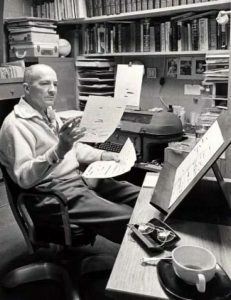 Robert A. Heinlein used a technique called indirect exposition, which would allow readers to learn about the world he would build up in his books without them actually realizing he is doing so. The famous author passed away in 1988 at the age of 80 of cardiovascular heart disease (basically heart failure) and emphysema. He died in his sleep on May 8.